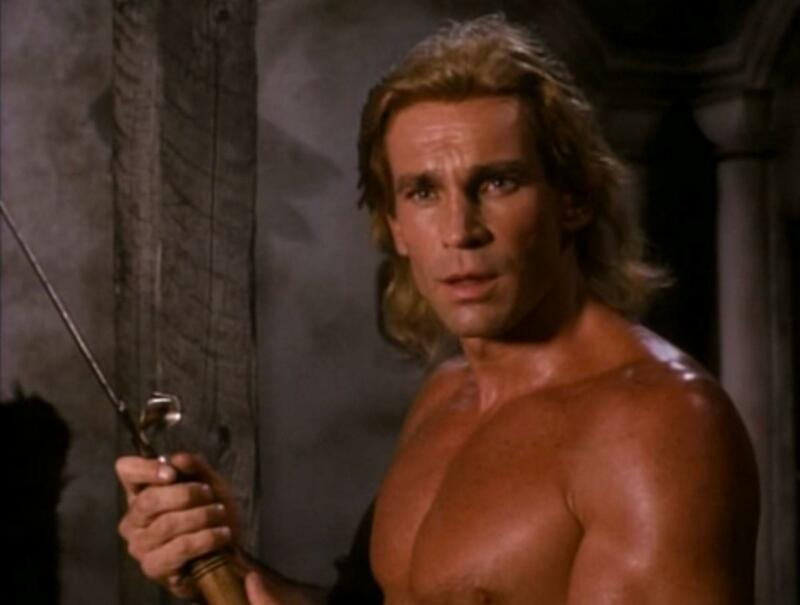 The 1991 film Deathstalker IV: Match of Titans is a low-budget sword and sorcery film. 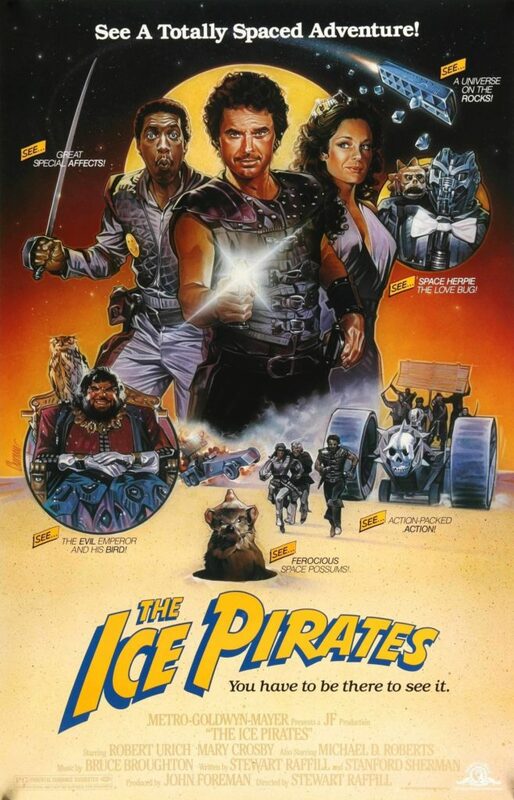 It is the fourth in a series of four fantasy movies (including Deathstalker, Deathstalker II: Duel of the Titans, and Deathstalker III: The Warriors From Hell) produced throughout the eighties and early nineties. 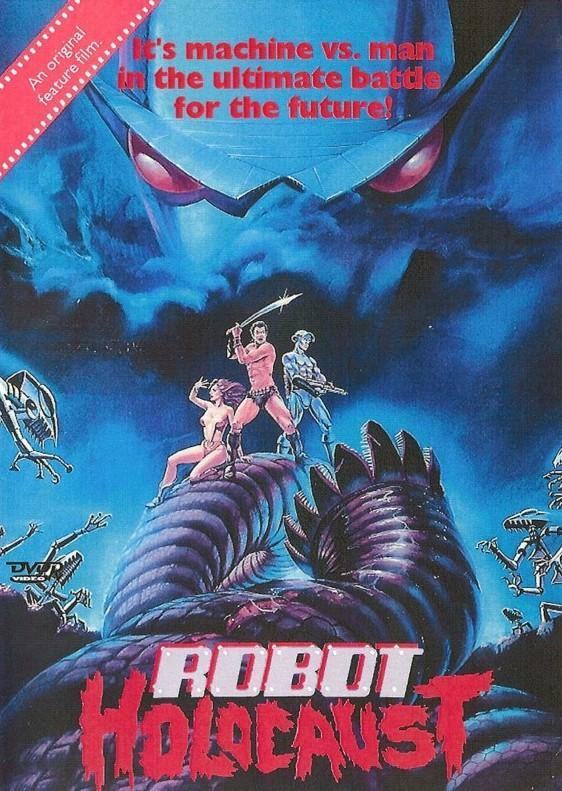 The film was the first in the series to be produced outside of Argentina, instead moving to Bulgaria for production. The film has become a cult classic. 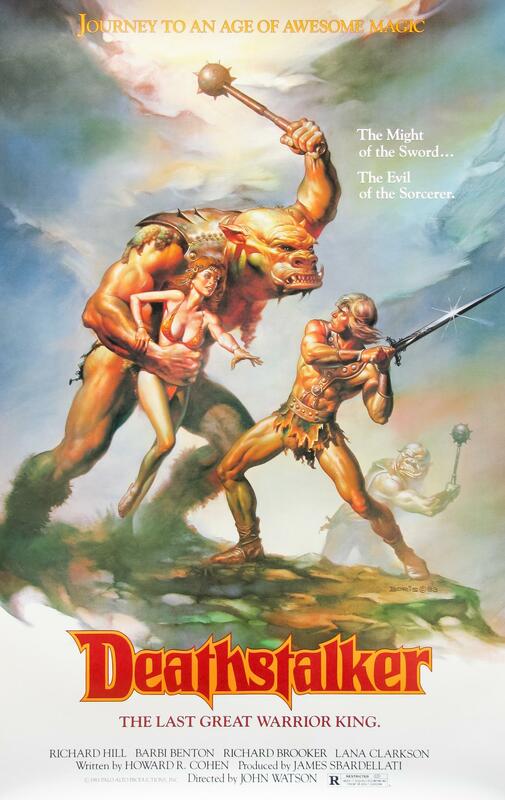 The star of the original film, Rick Hill, returned to play Deathstalker in this movie. 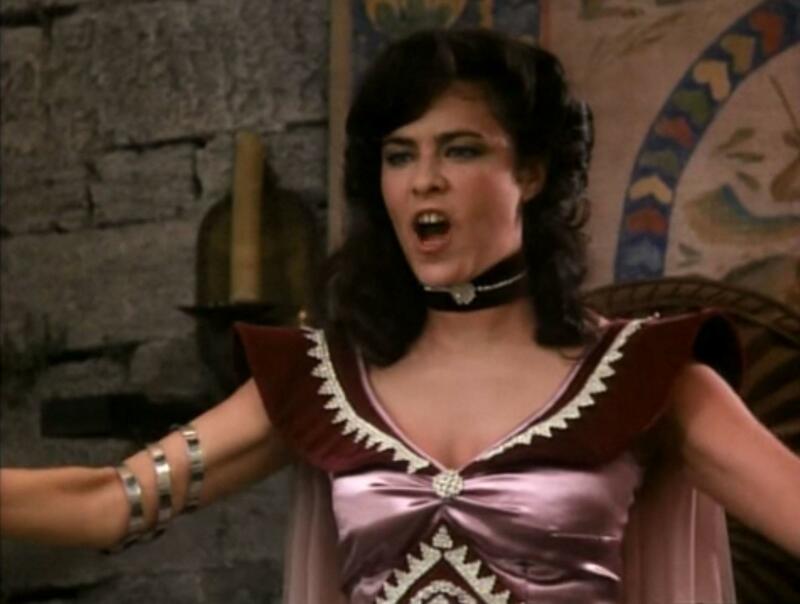 In a plot borrowed heavily from the previous three movies, and almost identical to the first Deathstalker film, a sorcerer queen named Kana (played by Michelle Moffett) is holding a tournament of warriors. Deathstalker travels through the countryside with a cleric named Vaniat (played by Brett Baxter Clark). After saving a few villagers from attackers, they stumble across two beautiful women who are being attacked. Deathstalker helps defeat the attackers, but not before one of the girls is killed. The surviving woman (named Dionara, played by Maria Ford) develops a friendship with Deathstalker. He learns that she is secretly the princess of the realm. Learning of the tournament, Dionara decides to fight in the tournament as well. Deathstalker and Dionara, who are staying at the castle in preparation for the tournament, suspect that something is afoot when Kana comes to attempt to seduce him. Deathstalker investigates and finds that Kana is collecting all her potential enemies in one place, in order to turn them all into stone golems which she can control. Dionara and Deathstalker ask Vaniat to help them unmask the conspiracy. 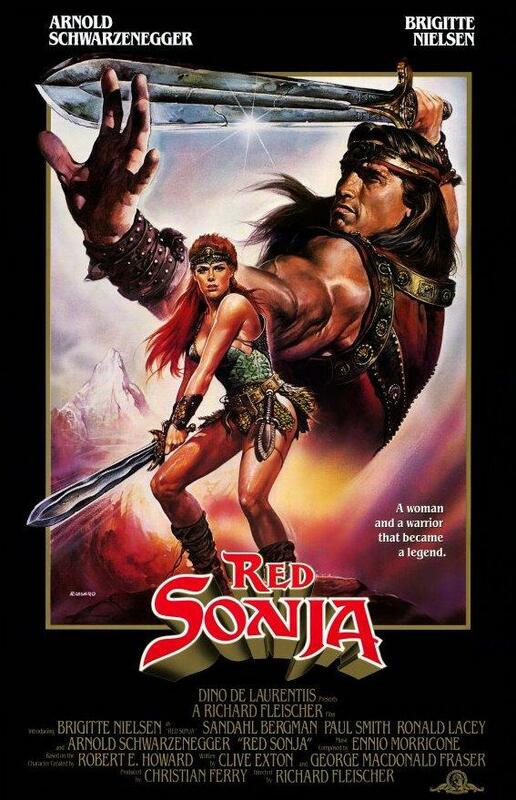 They become involved in a fight with Janeris (played by Anya Pencheva) the lesbian leader of a group of Amazon female warriors. 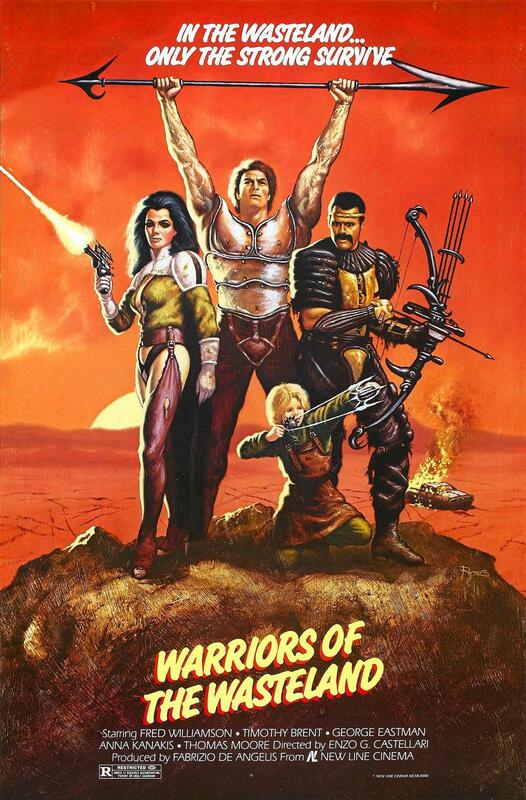 Eventually it turns out that Kana has poisoned dozens of warriors with a wine that turns them to stone, and the tournament turns into an all-out battle between lesbian warriors, the sorceress and her henchmen, stone golems, and Deathstalker and Dionara. The film ends with Kana, facing defeat, drinking poisoned wine and immolating herself with magic fire.